If the weather cooperates, tomorrow, Saturday, Oct. 14, will provide two special outdoor events for those interested in local foods and artisan products, and wine. 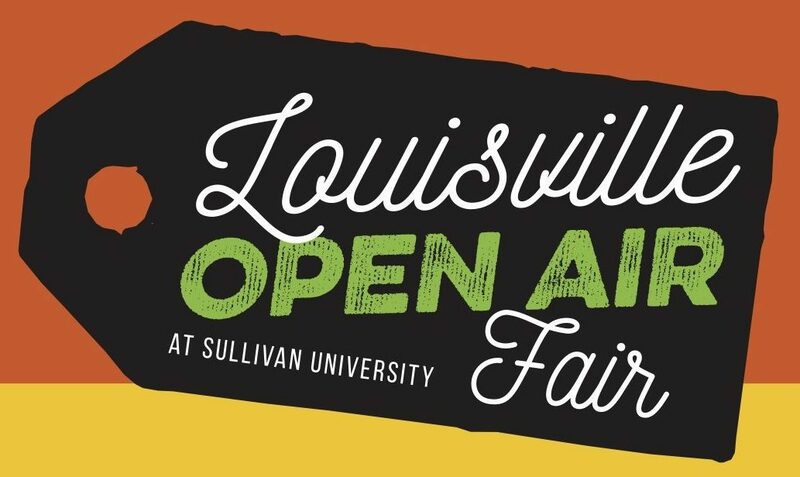 From 10 a.m. to 2 p.m. Sullivan University will celebrate fall with the “Pumpkin LOAF” (Louisville Open Air Fair), and from 2 – 6 p.m., the third annual Wine on the River will be pouring at the Big Four Lawn at Waterfront Park, 401 River Rd. LOAF will take place in the parking lot of Sullivan University’s College of Pharmacy and The Bakery on Bardstown Rd. at the Watterson Expressway. Vendors will include artisans, purveyors of natural beauty and skin care products, tarot card readers, crafts people, baked goods and other arts and food products. There will also be a chili cook off open to anyone in the community; contestants will bring their crockpots full of chili, and a panel of judges from Sullivan’s culinary and baking programs at the National Center for Hospitality Studies at Sullivan University will taste and determine winners. And since “Pumpkin LOAF” is close to Halloween, there will be a dog costume contest. At the riverfront Wine of the River event guests can sample wine from national and international vineyards. The “Around the World” theme of the event focuses on cultural regions with wine, food and beer in each selected area. There will be live musical entertainment by the jimmy Davis band. Food purveyors at the wine event include Maker’s Mark Bourbon House and Lounge; Luna’s Rotisserie, serving Mexican-style slow cooked rotisserie chicken; Martin’s Bar-B-Que Joint, serving West Tennessee style whole-hog BBQ. Tickets to Wine on the River are General Admission $55 plus tax in advance / $65 plus tax day of event (starting at 12am 10/14/17); VIP Tickets – $75 in advance (+ tax) includes a specialty glass and early admission (30 minutes prior than GA admission) and special seating area. For ticket information, go to https://www.eventbrite.com/support. Previous articleNancy’s Bagel Grounds moves from Frankfort Ave.